Doug has been working with Lloyd Kaufman and Troma Entertainment on and off for the last twenty years so it was only fitting they asked him to host a talk show for their YouTube channel with one of the characters he has consistently portrayed over the years: Sgt. Kabukiman NYPD. 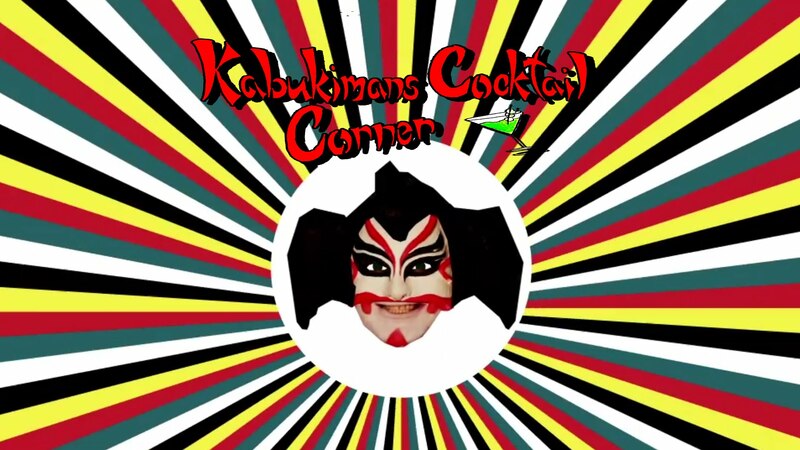 Created in 2015 by director John Brennan, the show has since travelled around the globe with a number of special live episodes outside of the regular series including the hour-long narrative ‘Kabukiman’s Cocktail Corner – Loaded in Las Vegas!‘. Doug hosts the show as the infamous Troma character, interviewing musicians, authors, comedians and other artists along the way. The first season of the show and several specials are available online, All for FREE!! With more on the way! And you can see the hour long special for free RIGHT HERE!